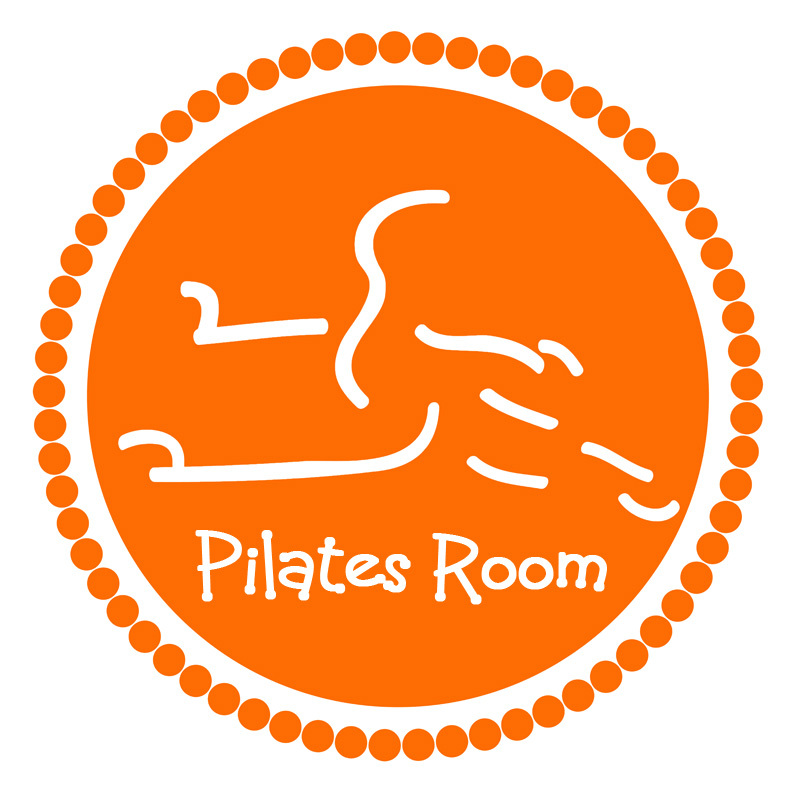 Pilates Room Studios offers affordable pilates classes for everyBODY. We make it easy and convenient for you to take classes any time, any day. With multiple locations and convenient daily back-to back classes for you to choose from. This allows you to focus on only one thing: YOU and making YOU better, healthier, and stronger! If you desire to cancel your membership, and have not completed your minimum 3-month, 6-month, or 12-month term, you will be required to pay 50% of the remaining balance on your contract. If you are a month-to-month member, we require a 30-day notice prior to your next automated payment. Need a break? We do have options to freeze your membership for up to 90 days! This is a great way to take some time off if needed but still retain your phenomenal discount! No matter what, Pilates Room Studios will be here for you should you decide to return! Please contact info@pilatesroomstudios.com for additional assistance on cancelling or freezing your membership!